With so much to offer, from the vibrant city of Lima, to Cusco, the Sacred Valley of the Incas, and Machu Picchu, the Colca Canyon and the majestic flight of the condor, Lake Titicaca and the Uros Floating Islands, Ica, Paracas, and the MysteriousNazca Lines, to the fantastic Amazon Basin in Puerto Maldonado or Iquitos, Peru has become a traveler’s dream come true! Amazon Adventure at Posada Amazonas is a 4-day vacation package based at the Tambopata / Lake Sandoval area in Puerto Maldonado; featuring river, land based and other natural history experiences in the South Peruvian Amazon. This 8-Day Machu Picchu & the Amazon Expedition vacation package is a customizable experience to the best of Peru's diverse natural and cultural treasures while exploring Sacsayhuaman, Cusco, Machu Picchu, Lima & the Amazon on a river and land expedition. In terms of natural beauty, Peru is one of the wealthiest nations in the world. The awesome geographical area, from beaches to snow-capped mountains, has bestowed the country with both cultural and ecological treasures. 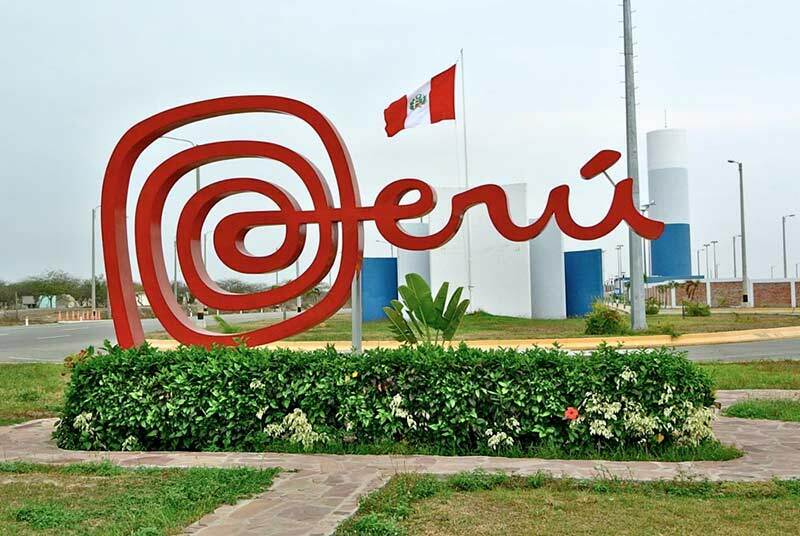 Within Peru's borders are found 84 of the 104 eco-systems in the world today, and Peru is also recognized as one of the eight most diverse countries on Earth. Peru is also blessed with a rich and ancient past, chronicled by the thousands of archaeological sites that are left from the mighty Inca civilization. 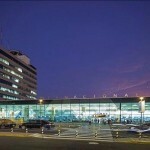 By air, the international point of entry is the Jorge Chavez Airport (LIM). 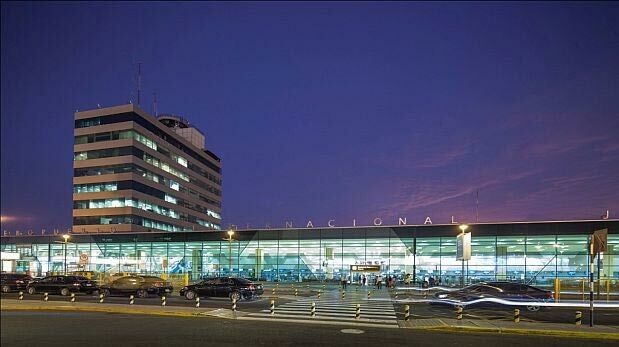 There are more than 30 international airlines flying daily in and out the Lima International Airport and almost all of the Peru Holiday Adventures vacation packages start upon your arrival at the Lima International Airport. By land, the Panamerican Highway is the main road connecting with Ecuador to the north and with Chile to the South. 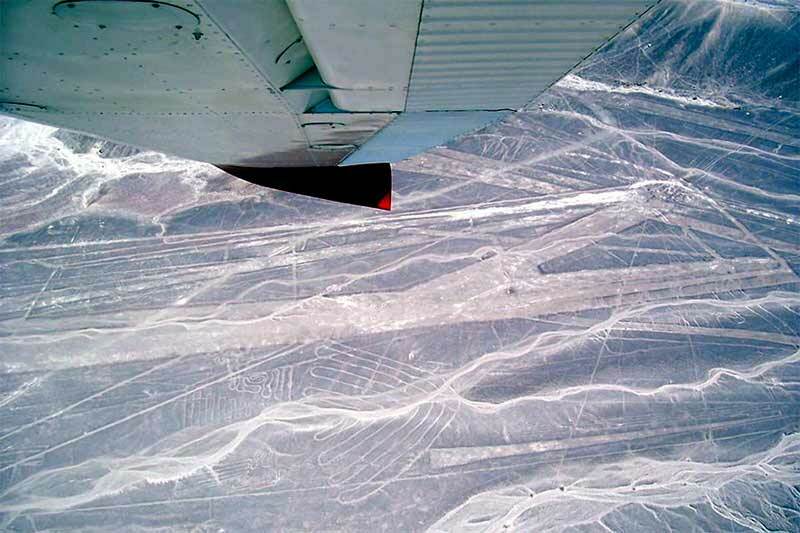 Bolivia is also a country that connects by land via two internal roads. Some of the Peru Holiday Adventures custom-designed vacation programs include a visit to the Inti Wata Complex and the Valley of the Moon in Bolivia and it is then when after taking our guests across Lake Titicaca we will transit the Desaguadero road all the way to the city of La Paz. Via the Amazon River, the Peruvian city of Iquitos can be accessed from Colombia and from Brazil. 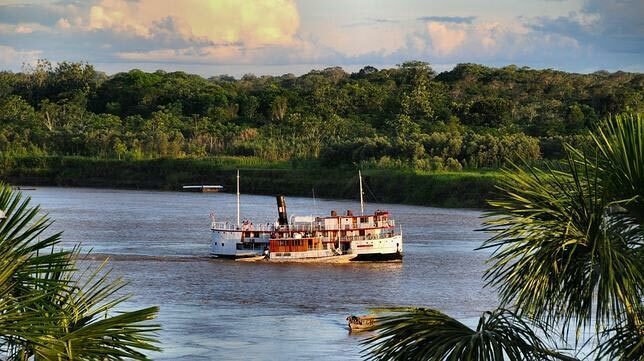 Some of the Peru Holiday Adventures custom-designed vacation programs include an upscale Amazon River Cruise, which might end in Manaos, Brazil, or in Leticia, Colombia. 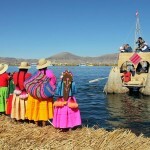 Via Lake Titicaca, the Peruvian city of Puno can be accessed from Bolivia. 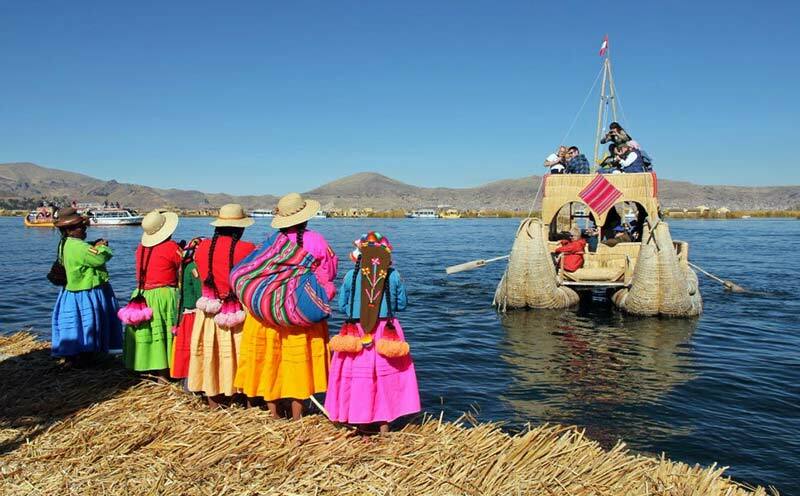 Some of the Peru Holiday Adventures custom-designed vacation programs include a visit to the Inti Wata Complex and the Valley of the Moon in Bolivia and it is then when we take our guests across Lake Titicaca. 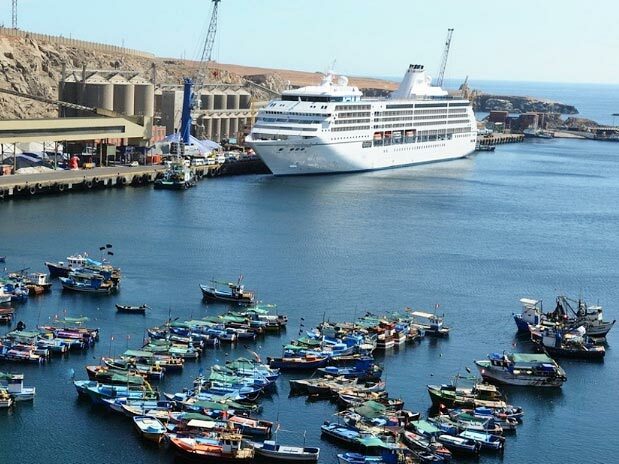 Via the Pacific Ocean, the Port of El Callao is a busy commercial terminal serving major Cruise Lines, such as Avalon Waterways, Celebrity, Crystal, Holland America, Oceania, Princess Cruises, Norwegian, Regent Seven Seas, Silversea Cruises, and Voyages of Discovery. 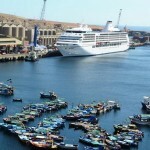 Many visitors arriving in Lima aboard one of these Cruise Lines, take advantage of the well-organized and value-priced Peru Holiday Adventures shore excursions to Machu Picchu. The Peru Holiday Adventures shore excursions to Machu Picchu are ideal for pre or post cuise and are much more affordable than those sold through the cruise line. Even though the buses service is reliable and very affordable, if you don’t have time to waste, the best and more efficient way to move around is by plane. Cusco (airport code: CUZ) for guests interested in visiting: the city of Cusco, Machu Picchu, the Sacred Valley of the Incas, Ollantaytambo Fortress, Sacsayhuaman Archaeological Park, Pisac, Moray, Maras. Once in Cusco, Peru Holiday Adventures will provide all the surface transportation you might need according to your itinerary: A/C vans for all the sightseeing and excursions and round trip train tickets for your visit to Machu Picchu. For those planning to cross the Andes from Cusco to Lake Titicaca, we will provide Deluxe Bus or Andean Crossing Train one-way ticket. Arequipa (airport code: AQP) for guests interested in visiting: the city of Arequipa, the Misti Volcano, the Lagoons of Mejia National Sanctuary, the Colca Canyon and Valley, the Cotahuasi Canyon and Valley, Chivay, the Cross of the Condor. Once in Arequipa, Peru Holiday Adventures will provide all the surface transportation you might need according to your itinerary: A/C vans for all the sightseeing and excursions. Lake Titicaca (airport code: JUL), for guests interested in visiting the city of Puno, Lake Titicaca, the Uros’ Floating Islands, the Isle of Taquile, the Inti Wata Complex (in the Bolivian side of the lake). The closest airport to Lake Titicaca is located in Juliaca from where you will continue your trip on an A/C van. Once in Juliaca / Puno, Peru Holiday Adventures will provide all the surface transportation you might need according to your itinerary: A/C vans and/or boats for all the sightseeing and excursions. The Peruvian Amazon in Puerto Maldonado (airport code: PEM), for guests interested in visiting the Southern Amazon Basin and explore Lake Sandoval, Lake Valencia, Manu National Park, the Tambopata National Reserve, the Bahuaja-Sonene National Park, the parrot clay lick in the Macaws Sanctuary, the Tres Chimbadas Oxbow Lake. 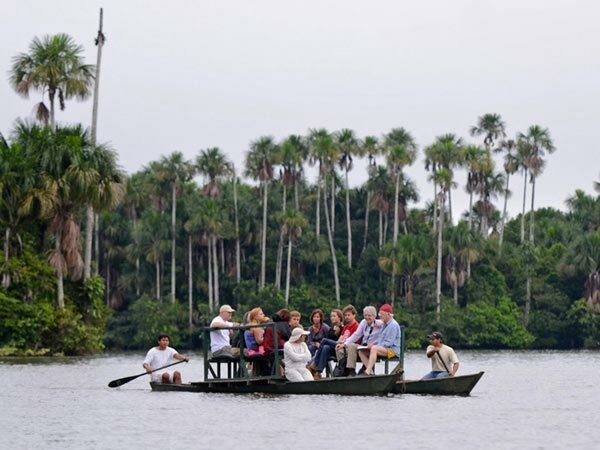 Once in Puerto Maldonado, Peru Holiday Adventures will provide all the surface transportation you might need according to your itinerary: A/C vans and/or boats for all the sightseeing and excursions. The Peruvian Amazon in Iquitos (airport code: IQT), for guests interested in visiting the city of Madre de Dios, the port of Iquitos, the TreeHouse Lodge, the Northern Amazon Basin and cruise the Amazon River, or explore the Zungarococha Lake, Padre Cocha Community, Pilpintuwasi Butterfly Farm, the San Andres Boras Ethnic Community, the Allpahuayo–Mishana National Reserve, the Pacaya Samiria National Reserve. 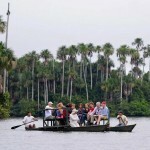 Once in Iquitos, Peru Holiday Adventures will provide all the surface transportation you might need according to your itinerary: A/C vans and/or boats for all the sightseeing and excursions. 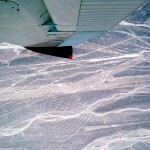 If your vacation program includes a flight over the Nazca Lines, you will start your trip in Lima from where we will provide Premium Bus transportation to Ica, Nazca, and Paracas, including a visit to the Ballestas Islands by boat. 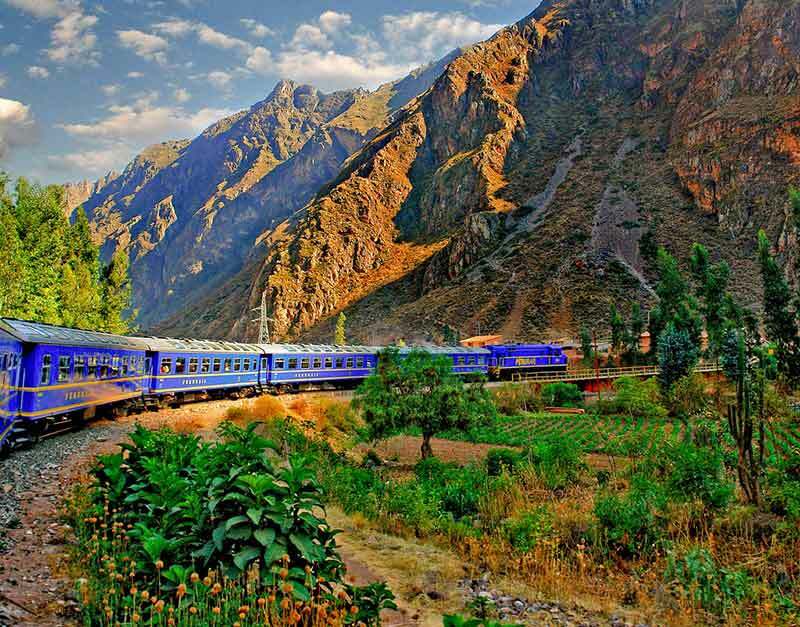 Even though the train system is limited to only certain locations, traveling by train in Peru can be an interesting and spectacular experience in its own! In the southern region of the country, you will have the opportunity to enjoy a scenic train ride when visiting Machu Picchu (Aguas Calientes Train Station) either from Cusco (Poroy Train Station) or from the Sacred Valley of the Incas (Urubamba Train Station and Ollantaytambo Train Station). As there are several categories to choose from, visiting Machu Picchu by train is time wise, the best option. Almost each one of the Peru Holiday Adventures vacation packages in Peru include a visit to the iconic Machu Picchu by train. The Andean Explorer, the train running between Cusco (Wanchaq Train Station) and Lake Titicaca (Puno Train Station) is a once in a lifetime journey! This train will take you through the unique rugged landscape in the Andes, crossing the Peruvian Altiplano, and stopping at several points of interest. The Andean Explorer Train operates from April to October on: Monday, Wednesday, Friday and Saturday, and from November to March on: Monday, Wednesday and Saturday. One of our most asked for vacation programs to Peru, the Peru Cultural Celebration, includes the Andean Crossing by Bus; for a more exciting experience, consider upgrading the Andean Crossing Bus with the Andean Explorer Train, it's totally worthy! Beyond the Picture-Perfect Machu Picchu! Whether your ideal Peru Holiday Adventure is learning about ancient civilizations and local culture and history, exploring pre-Hispanic ruins and lost cities, trekking along the mystic Andes Mountains, or discovering the Amazon, Peru certainly is the destination where you can fulfill your desires and create memories of-a-lifetime! After almost three decades of planning and executing vacation programs to Peru, we all at Peru Holiday Adventures certainly are specialists in this exciting destination and know first-hand what works best to provide our guests with exceptional, enriching, and inspirational travel experiences. That is precisely why we take the time pre-designing interesting, fun, and attraction-filled vacation packages; the best part, with no hidden fees! Of course, we understand that you may want to custom design your very own and unique adventure but we also understand that a perfectly planned and flawless executed vacation requires more than merely booking a hotel room. Take advantage of our knowledge, resources, and personalized service and let us assist you planning and executing your next Peru Holiday Adventures. Give us a call toll free: 888.601.8411, send us an Email, or fill the blanks in our Peru Vacation Planner. To select from our pre-designed true and tested Peru Holiday Adventures vacation packages, please go to the main navigation menu at the top of this page, start browsing, and have fun! The Classics. When you choose one of these true and tested pre-planned classic Peru Holiday Adventures vacation packages you will experience the vibrant diversity of this natural, cultural and historical wonder. No matter which you choose from our Classic Collection, you can be certain that you will enjoy an innovative Adventure to the Magical Places of Peru, and we will make sure that you receive nothing but the best: the best quality, the best attractions, the best value and absolutely no hidden fees, ever! Deluxe Vacations. There are plenty of reasons to enjoy the sophisticated side of Peru, and Peru Holiday Adventures cordially invites you to discover them for yourself while partaking in one of our Grand Gateways. Enjoy extraordinary gastronomic experiences at the finest culinary establishments. Explore over a millennium of Peruvian diversity while staying at exquisite boutique inns with luxurious accommodations and beautiful Spas, or at beautiful world-class resorts in breathtaking locations and journey to the heart of the Inca Empire on board the Orient Express Luxury Train. This truly is Touring and Dining at its Very Best! Machu Picchu and Galapagos Combinations. 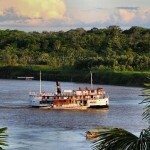 Combining two countries in South America for a perfect trip of a life time has become really trendy. One of the most popular combinations is a Peru and Ecuador Vacation and more specifically, a Machu Picchu and Galapagos Tour. Planning and executing a Machu Picchu and Galapagos geographic expedition requires a long check list and we just did it for you. We at Peru Holiday Adventures will make sure not just to plan according to your interests and budget but also to make sure that the delivery of our services will exceed your expectations. Who i s Peru Holiday Adventures? Peru Holiday Adventures is the Peru-specialized division of EcoAmerica Tours, a tour and travel, destination management company since 1989. 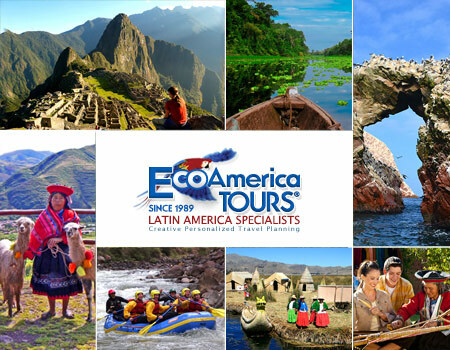 After almost three decades of planning and executing vacation programs to selected countries in Latin America: Belize, Guatemala, Costa Rica, Panama, Ecuador & The Galapagos Islands, Peru & Machu Picchu,Brazi, Chile, Argentina, and Colombia, we certainly are specialists in these exciting destinations and know first-hand what works best to provide our guests with exceptional, enriching, and inspirational travel experiences. 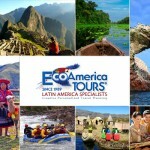 Are the Peru Holiday Adventures vacation packages customizable? Absolutely! While many travelers prefer to customize their vacations and most of our guests are FITs, there are some who prefer to take advantage of our independent, well organized and value priced Peru vacation packages which allow them to enjoy a hassle-free vacation without worrying about anything else. That is why we take the time pre-designing interesting, fun, and attraction-filled vacation programs. The best part, with no hidden fees! Are the Peru Holiday Adventures fully escorted tours? 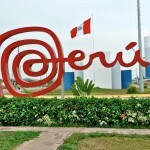 No, all of our Peru vacation programs are locally hosted and guided by certified English-speaking guides. 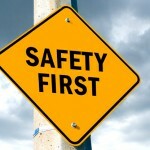 What are the differences between fully escorted and locally hosted and guided tours? The most important differences are: the first one is that we guarantee the operation of our vacation packages with a minimum of two guests and in occasions, we operate daily even if there is only one guest; the second is that you can be certain about always receiving personalized service as you won't be sharing with lots of tourists crowded in very large vehicles; and the third one is that you are the one selecting the date for your trip based on when it is more convenient for you and your travel companions. Why selecting a locally hosted and guided vacation program rather than a fully escorted tour? Because you are not a tourist. You are a world-class discerning traveler expecting to receive nothing but world-class services! 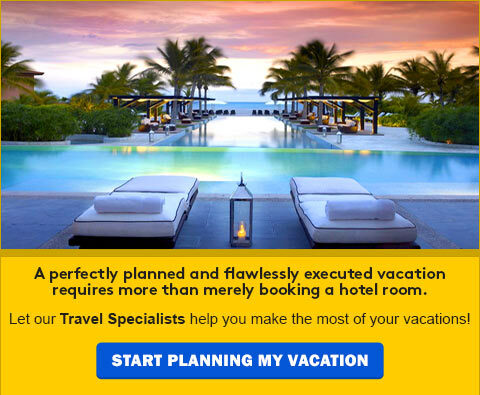 A perfectly planned and flawless executed personalized vacation requires more than merely booking a hotel room.